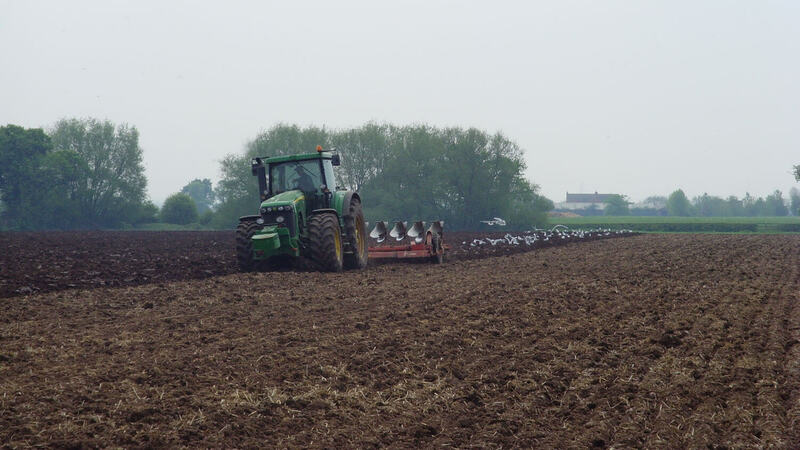 Compassion In World Farming | Packington Free Range | Born and reared outdoors. Always. It’s official – we need another mantelpiece! 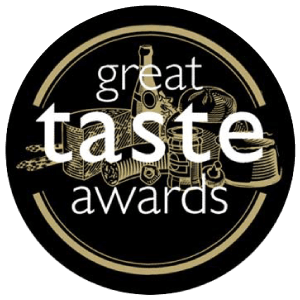 Some of the team were invited to the Good Farm Animal Welfare Awards recently and we’re extremely pleased to say that we won two awards whilst there. The Leadership in Pig Welfare and the Good Chicken Award were presented to Rob at a ceremony held at the Union Grand Lodge in London on 6 July. The awards were organised by Compassion in World Farming, the leading international farm animal welfare charity. The awards recognise food companies making positive steps towards higher farm animal welfare standards, attracting huge brands such as McDonalds, Hellmans, Mr. Kipling and all the major supermarkets in the UK. The evening was hosted by TV chef and farm animal welfare advocate Paul Merrett. Animal welfare is extremely important to us here at Packington Free Range. 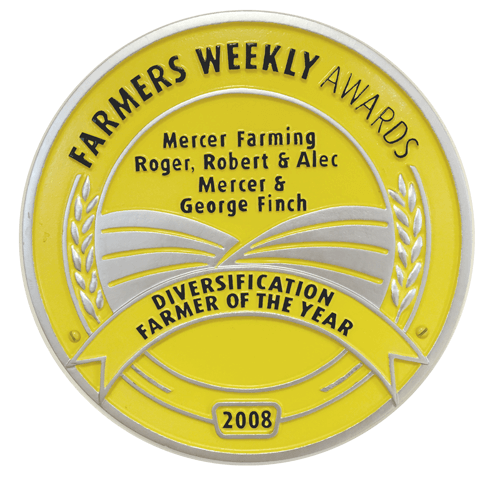 For many years, we have strived to farm in such a way that the animal’s welfare and the environment around them comes first, while still being able to achieve good performance results. 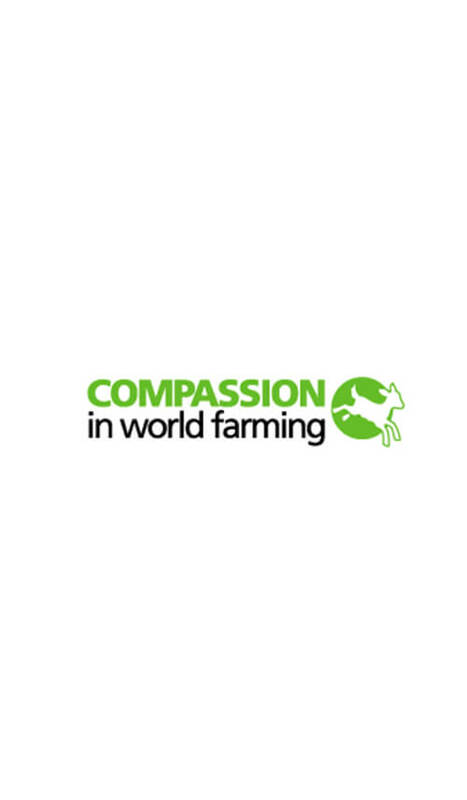 We are incredibly proud of our animals and the way in which we farm them, and are thrilled that this has been acknowledged by a prestigious organisation such as Compassion in World Farming.